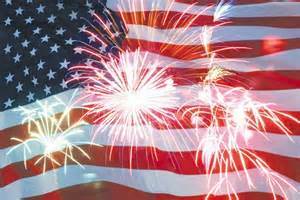 HPCC 4th of July Parade – Volunteers Needed! The Highland Park Community Council Kids’ Committee is hosting its annual 4th of July Parade. Kids of all ages are invited to decorate their bicycle, tricycle or preferred mode of transportation and then show off their handy work with a parade around the fountain. When: July 4 at 10 a.m. to noon-ish. Supplies to decorate bikes, tricycles, wagons and anything else on wheels will be provided, as well as balloons and snacks.